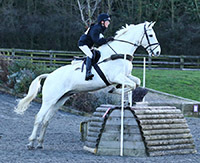 Ricky was originally competed by Bill up to Advanced level. 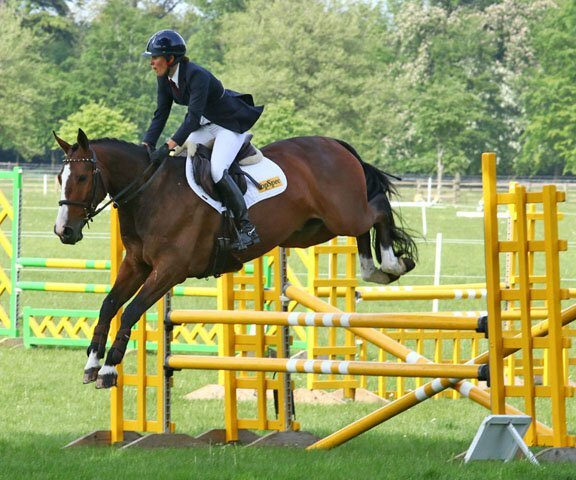 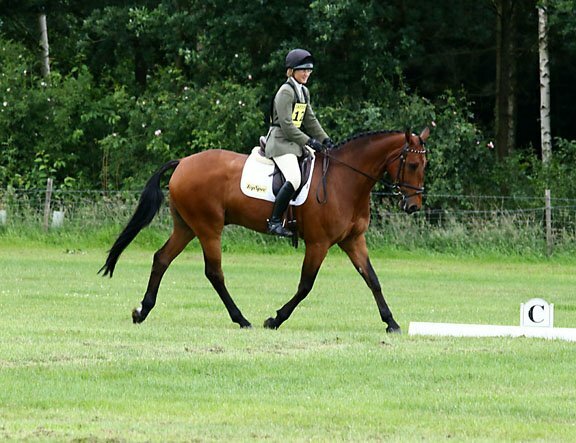 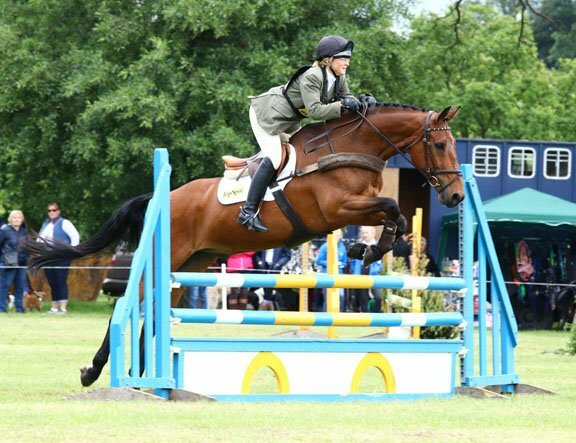 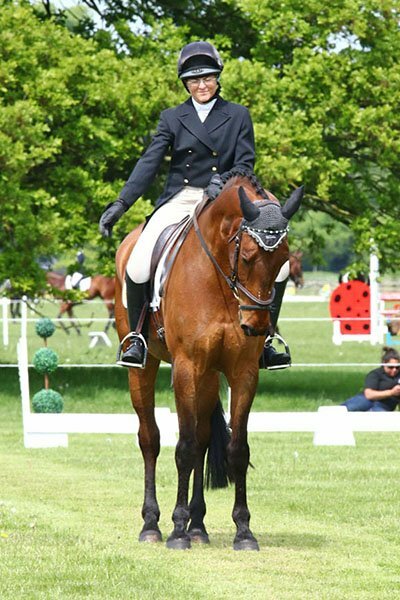 A 16.2hh gelding by Ricardo Z, he belongs to the Prentice family, who kindly let Jenny take over the reins to have some fun at the lower levels, enjoying success at CIC*/CCI* level. 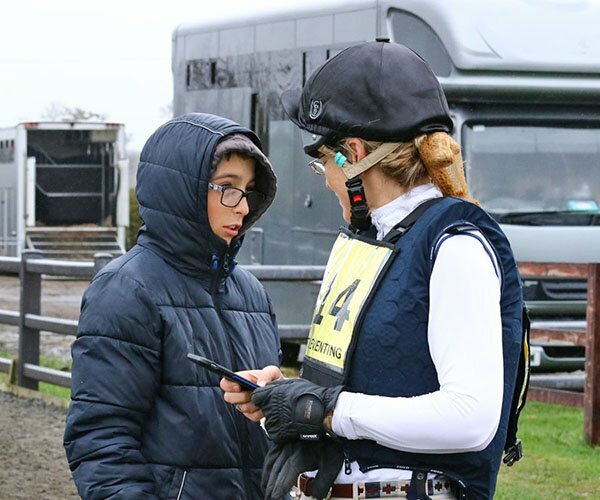 Ricky definitely approves of the increase in polo distribution in his new life and he is now being competed by Josh, and showing Josh the ropes. 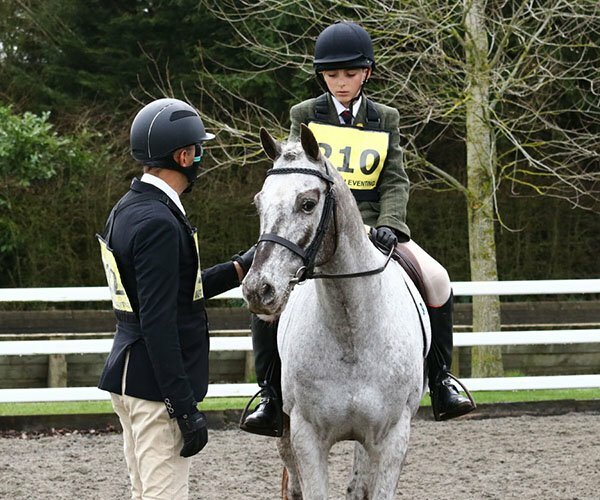 They had a great first season together, culminating in a top 10 placing in their first three day event! 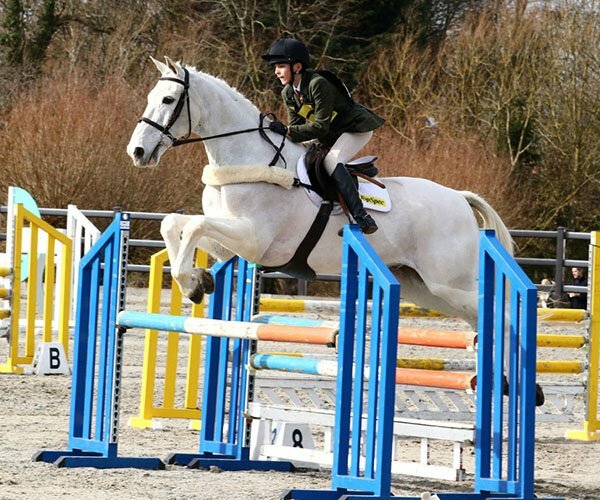 Cassie is a 9-year-old, 16.2hh bay mare by Cassino, who we found at the Monart Sale in Ireland in 2013. 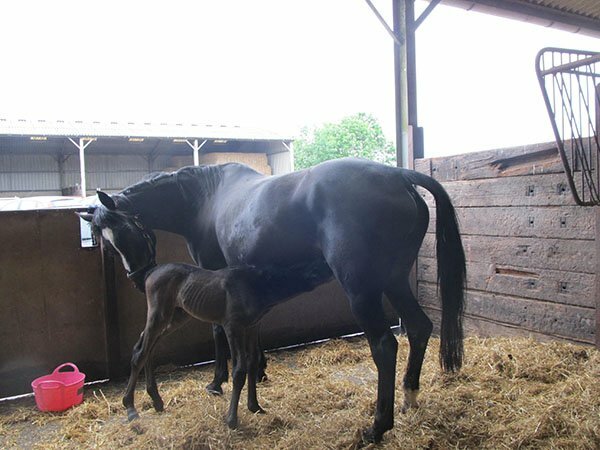 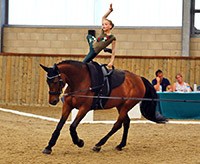 She has a great eye and is a good model of a horse, with a kind and gentle temperament. 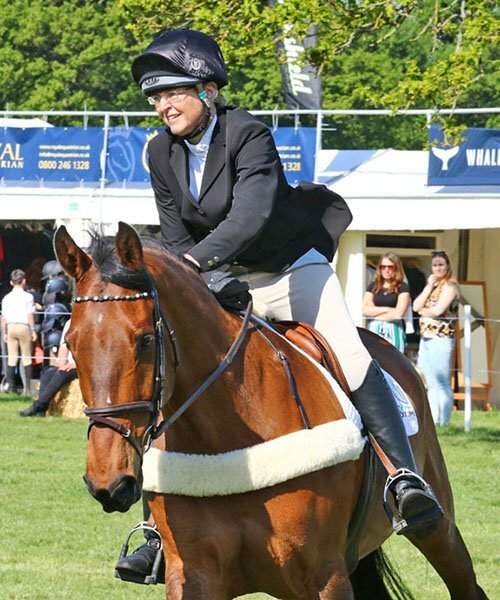 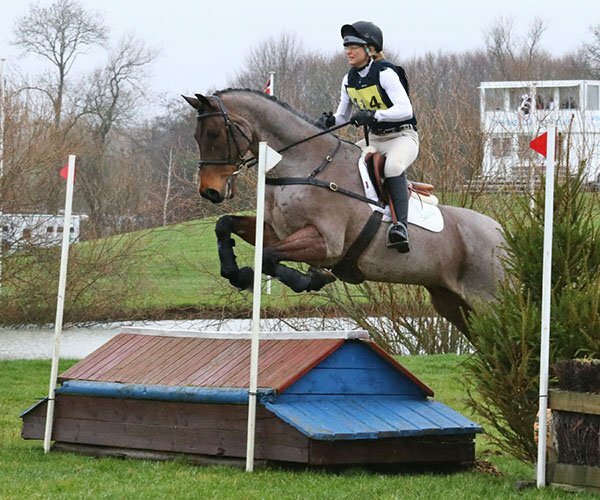 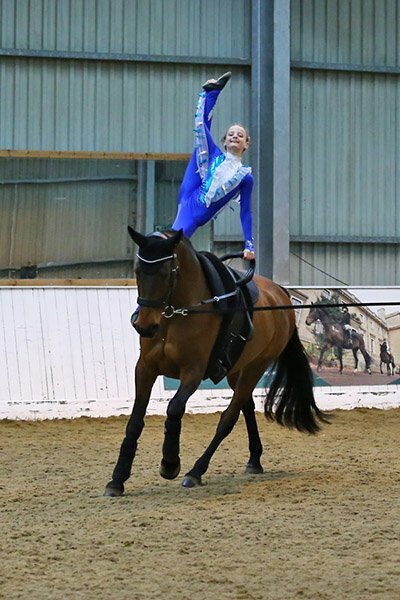 She started her eventing career in 2015 but unfortunately had a freak accident on the walker in 2016. 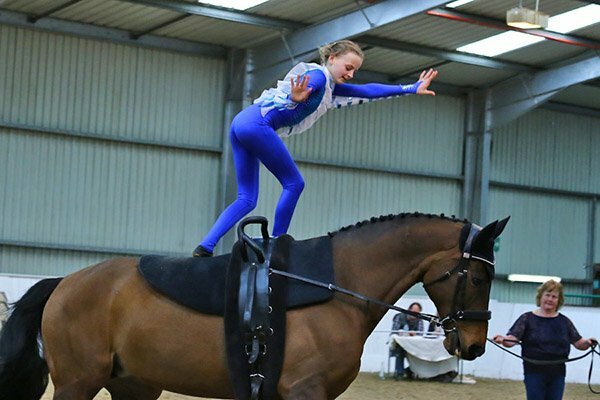 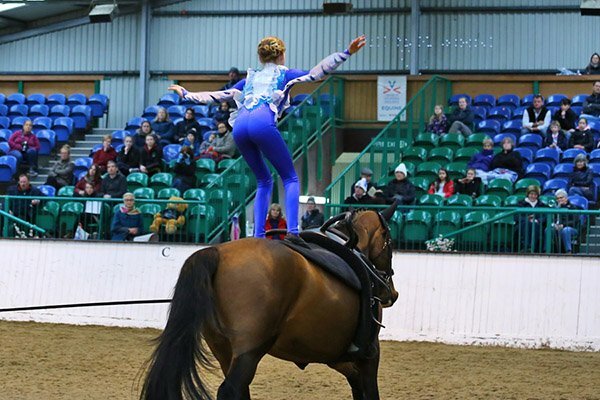 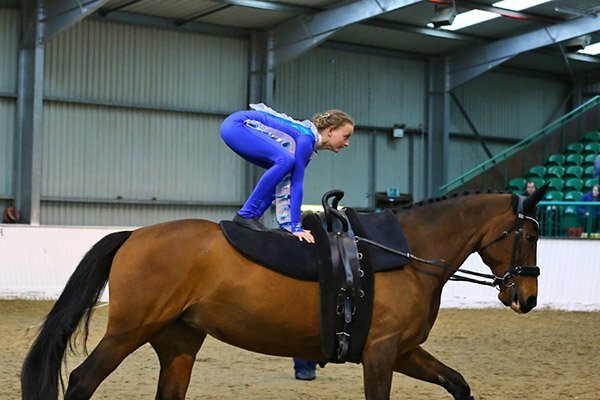 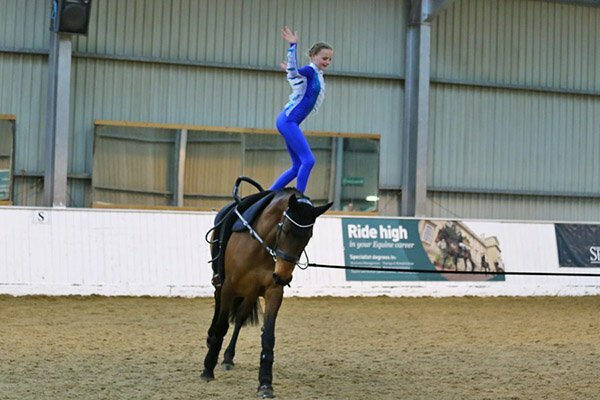 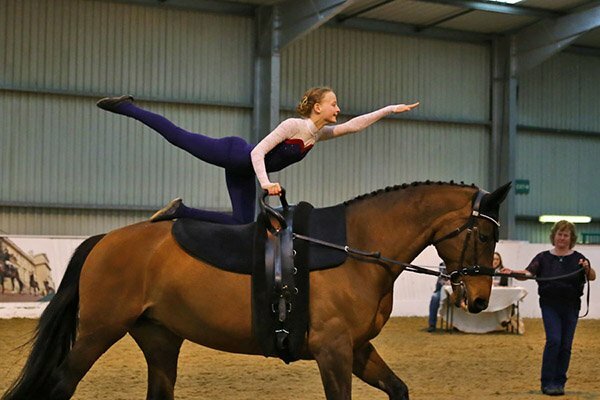 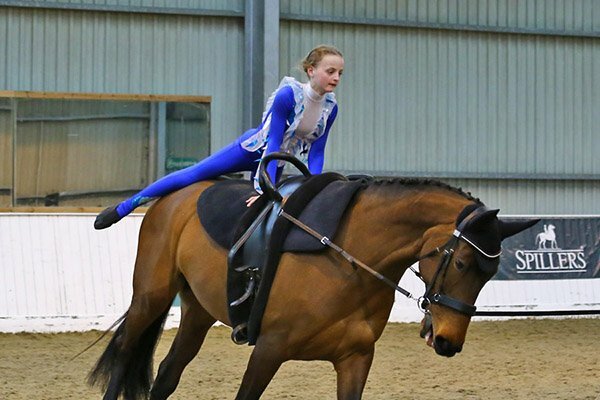 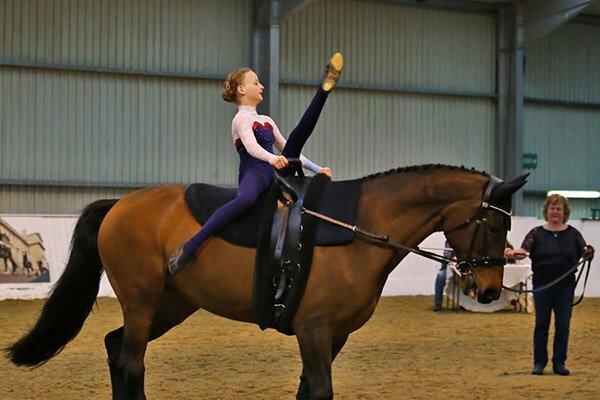 She now has a new competitive career, vaulting with Urssie. 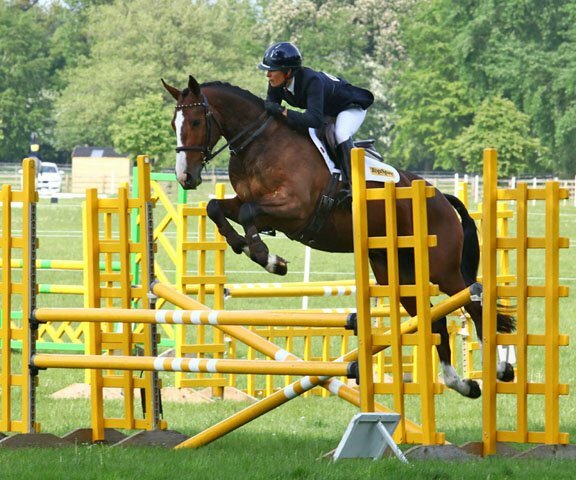 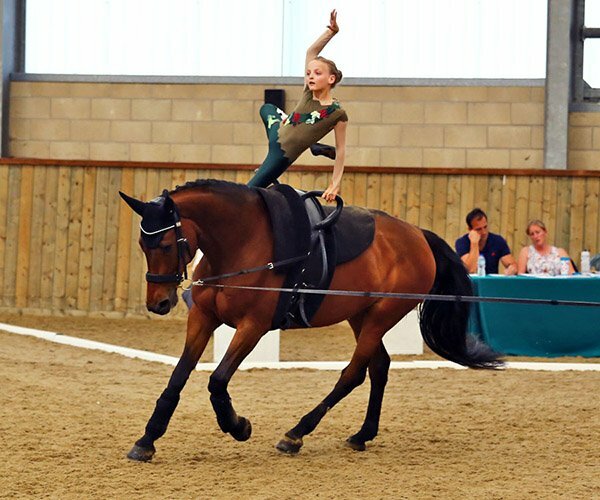 In her first competitive season Cassie became British Champion with children in three different categories, including with Urssie. 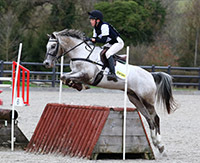 Aussie is a 9-year-old, 14.2hh blue roan gelding. 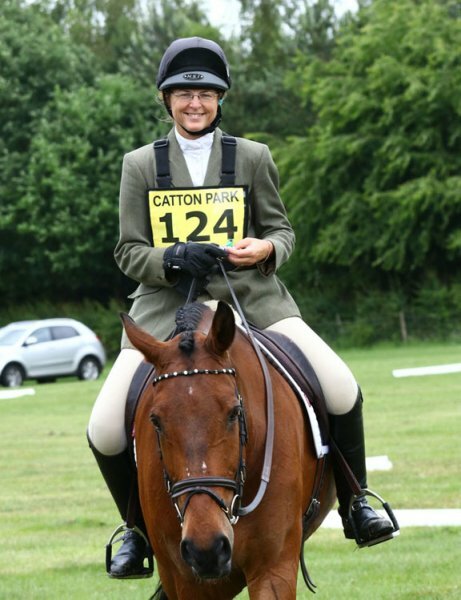 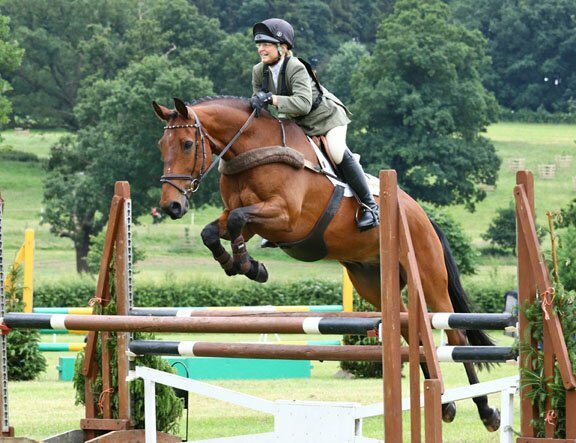 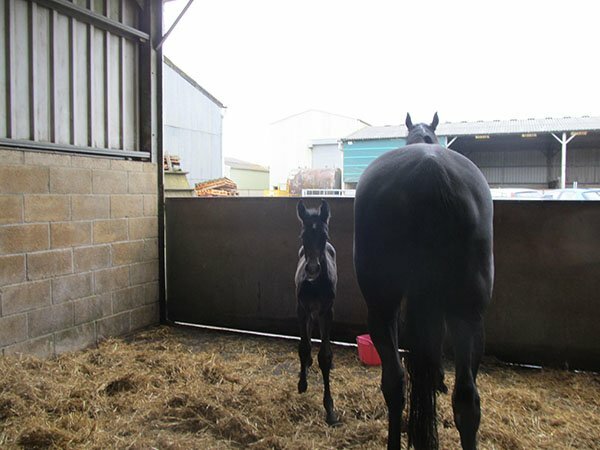 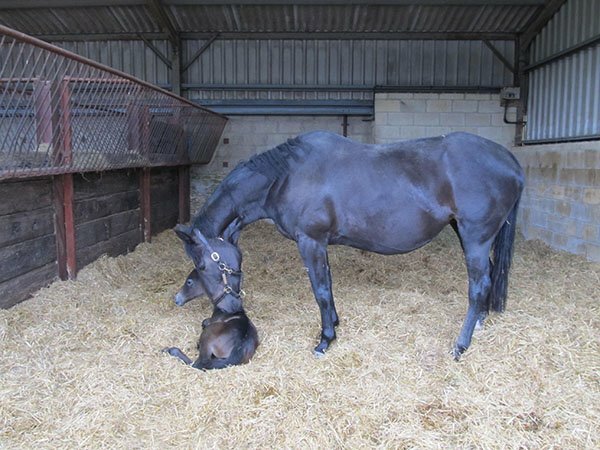 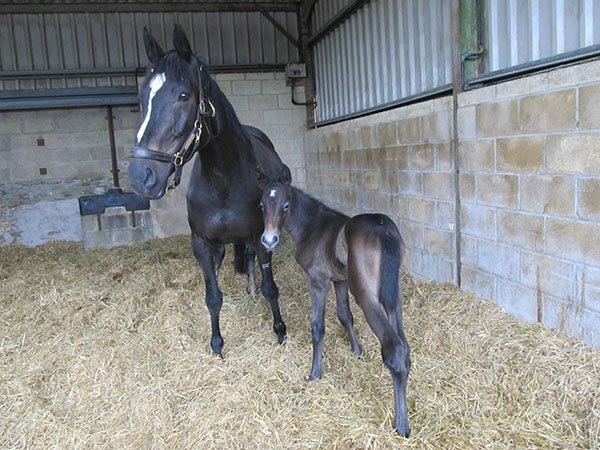 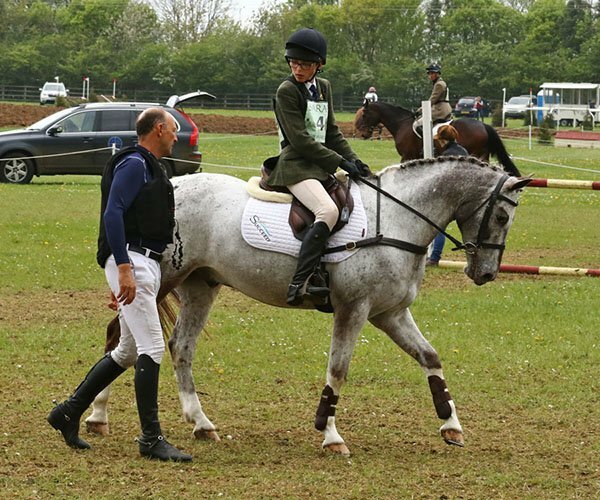 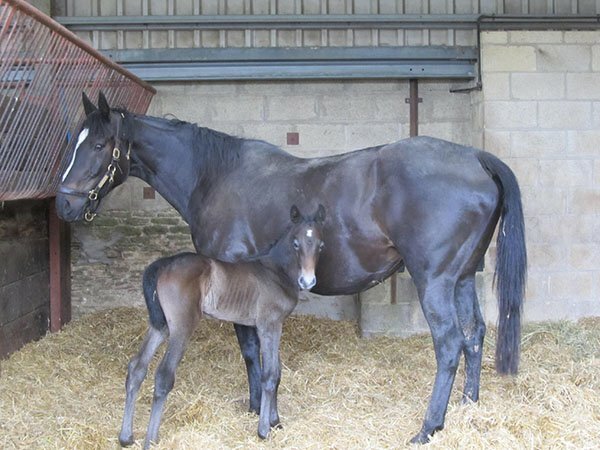 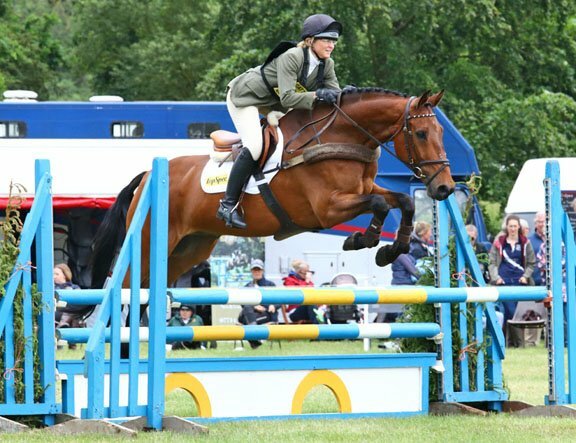 He was sourced from Malvern Sales and started off very well by Kate and her daughter Millie, who we have been lucky enough to get a host of great ponies from in the past, including Peggy, Basil and CJ. 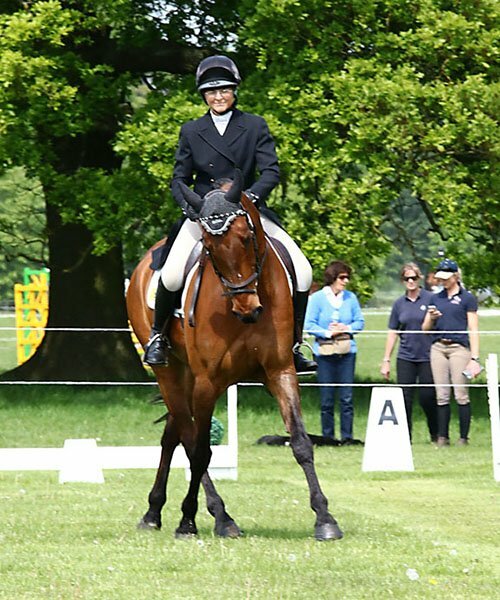 He is incredibly kind and laid back, and being competed by Josh successfully at BE. 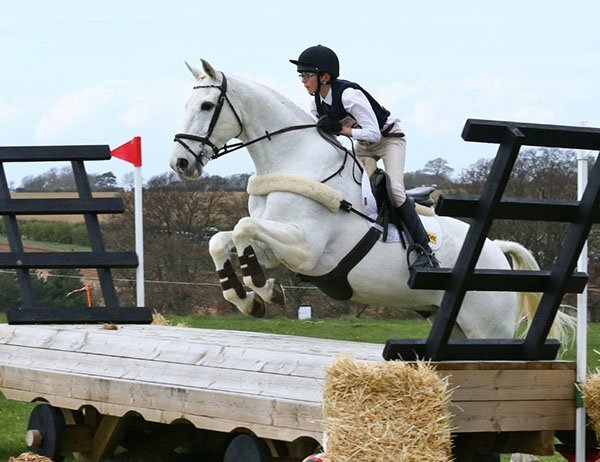 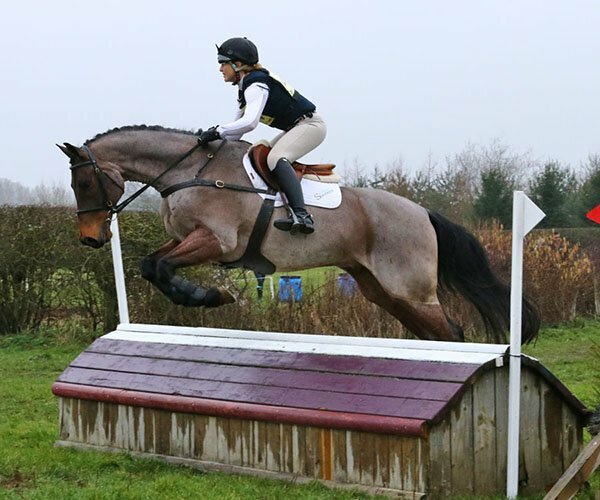 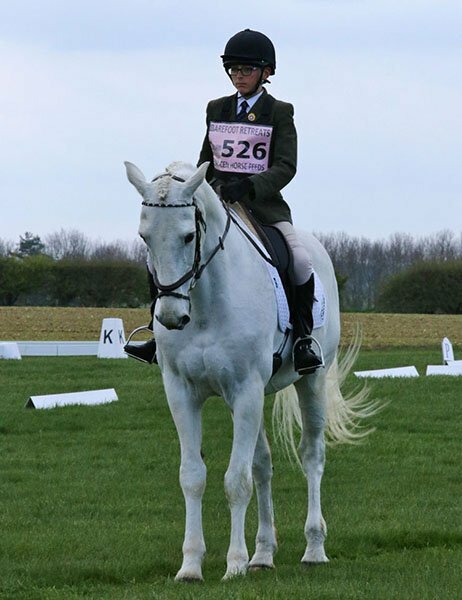 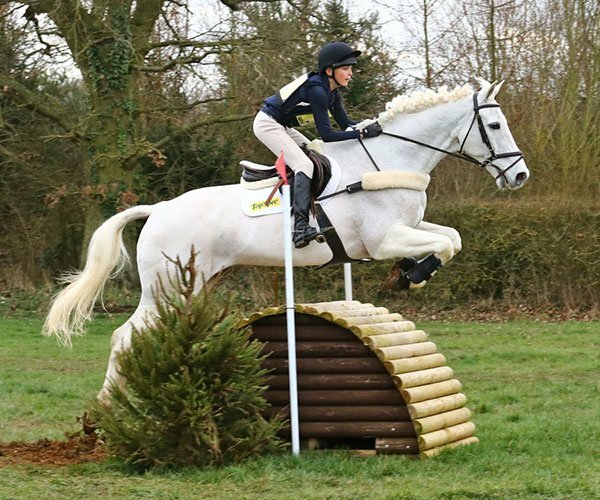 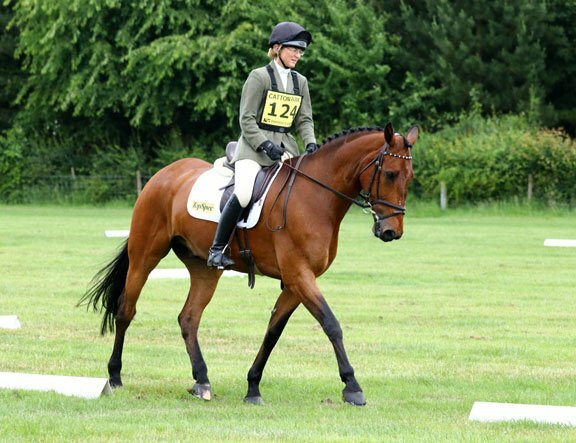 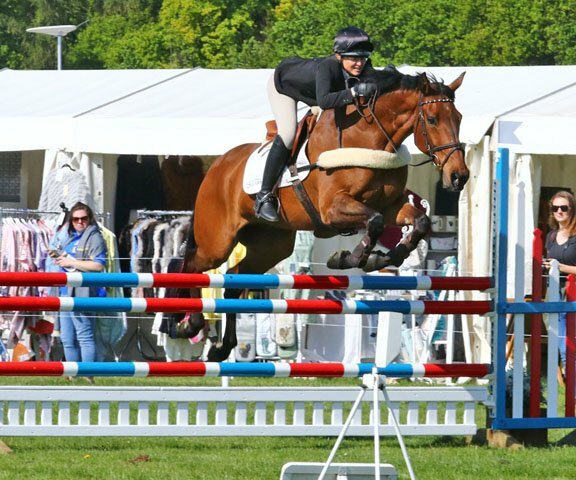 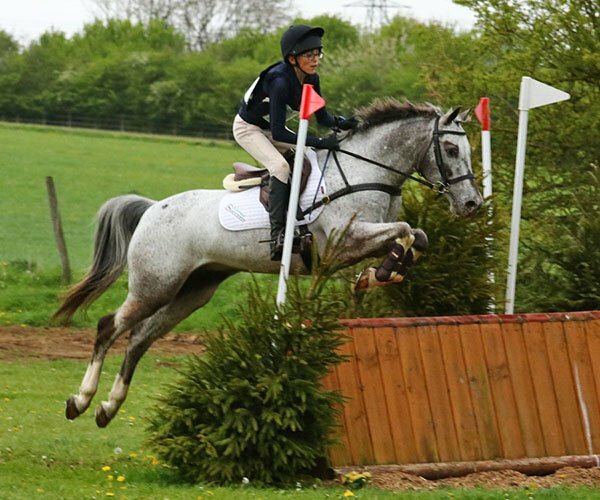 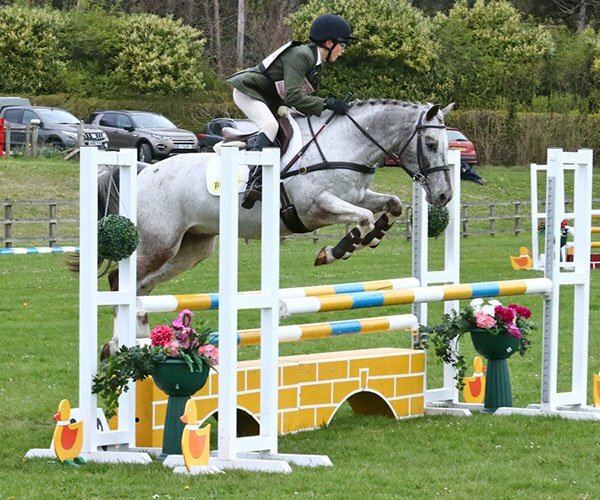 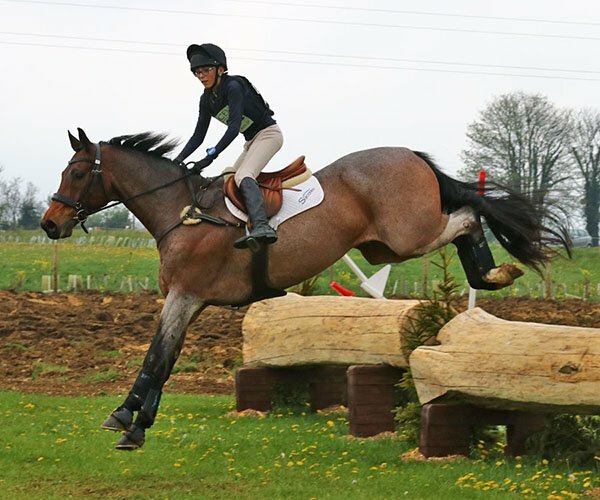 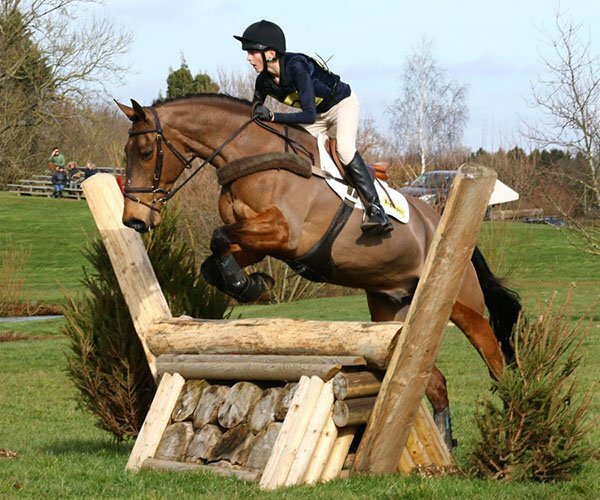 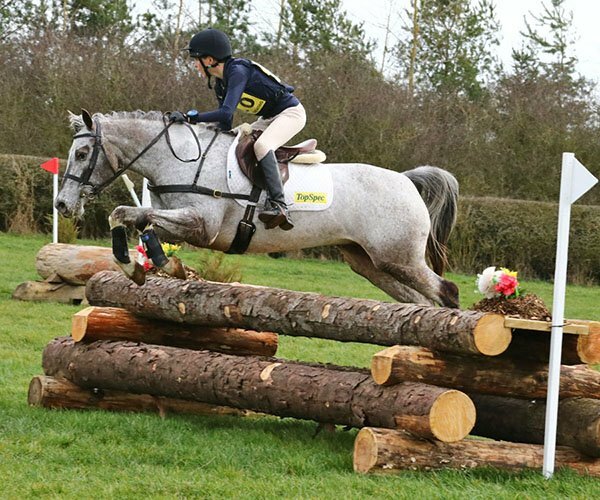 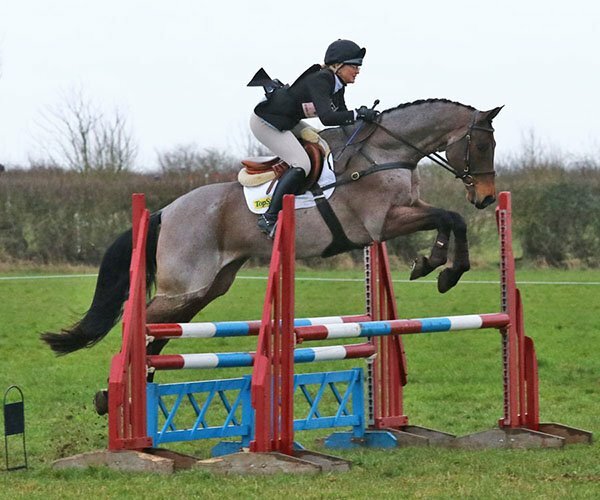 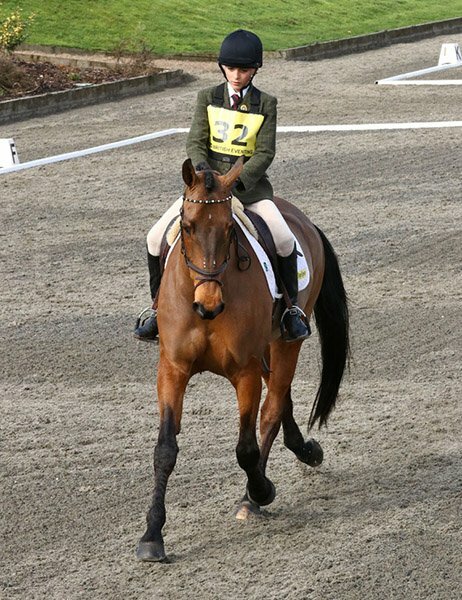 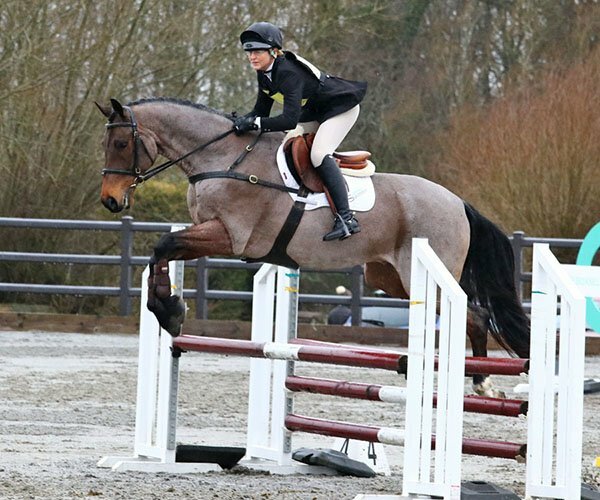 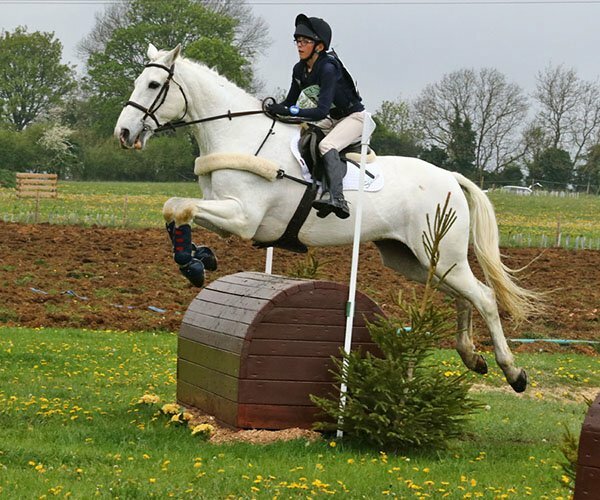 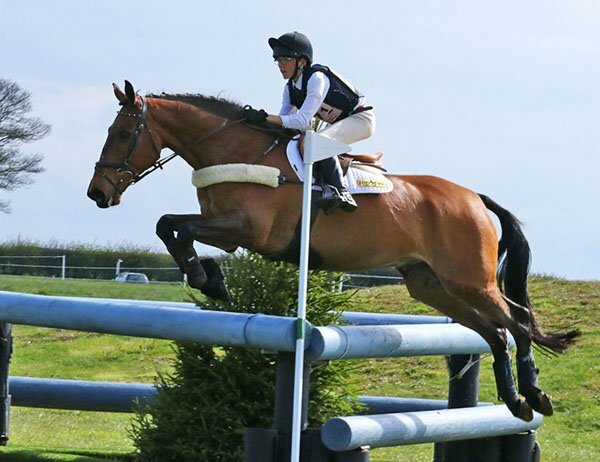 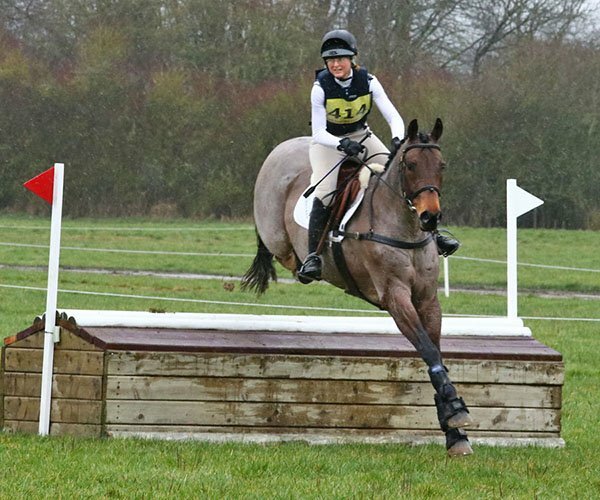 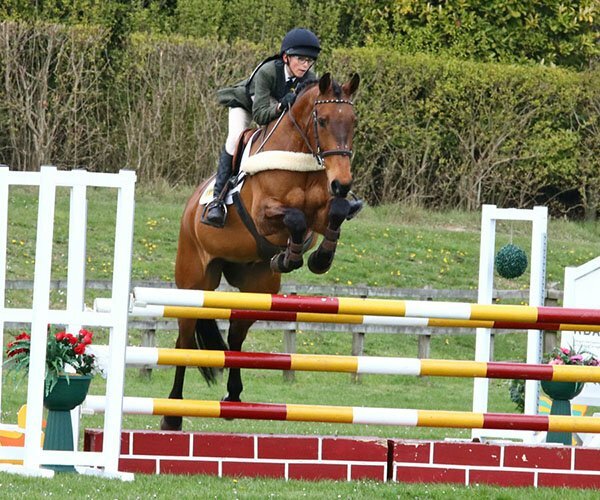 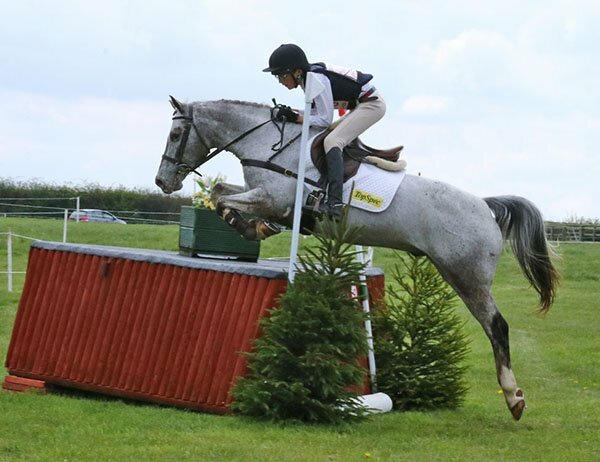 Smarty is 21 years young and owned by Carolyn Ryan Bell, who has kindly loaned him to us for Josh to have some fun with and to gain more experience eventing. 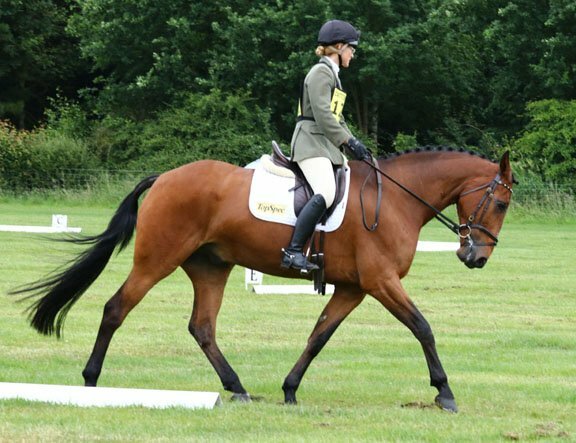 Smarty is an ex 4 star horse and is a legend, it’s an honour to have him in the yard. 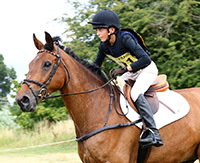 Josh is enjoying getting to know him and hoping to have fun with him this year.